We have a specific dream and vision for each Pangasa Baby collection. We present the current Spring/Summer Collection, designed with love and care. "They have great hats and scarf hats, and the newborn outfits are too adorable." 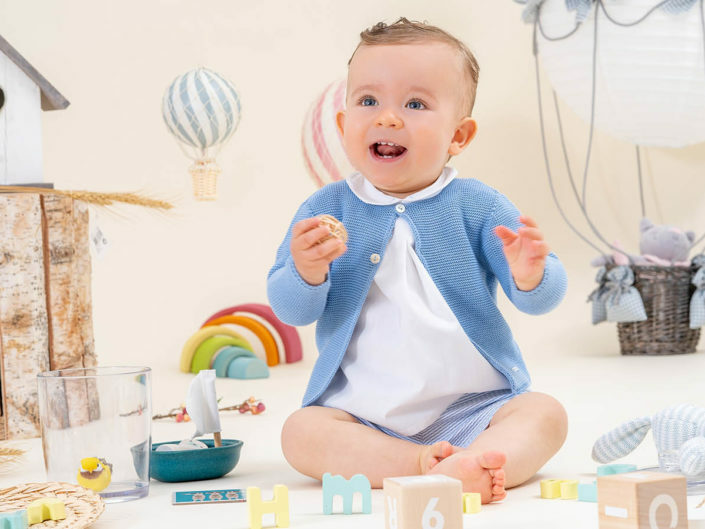 "What I like most about Pangasa Baby is that they make very nice, comfortable, high-quality clothes of 100% dralon, which is a great material for babies’ skin. The garments are also compliant with the European standard for children's clothing, ensuring the safety of your baby.​"
"This lovely children’s clothing brand has completely captured me." "Pangasa Baby is a new discovery for me that I want to share with you today. Coat, hat, and a matching set of shirt, pants, and blanket with his name, from Pangasa Baby. With all this gear, I think this little kid won’t get cold this winter!!!"